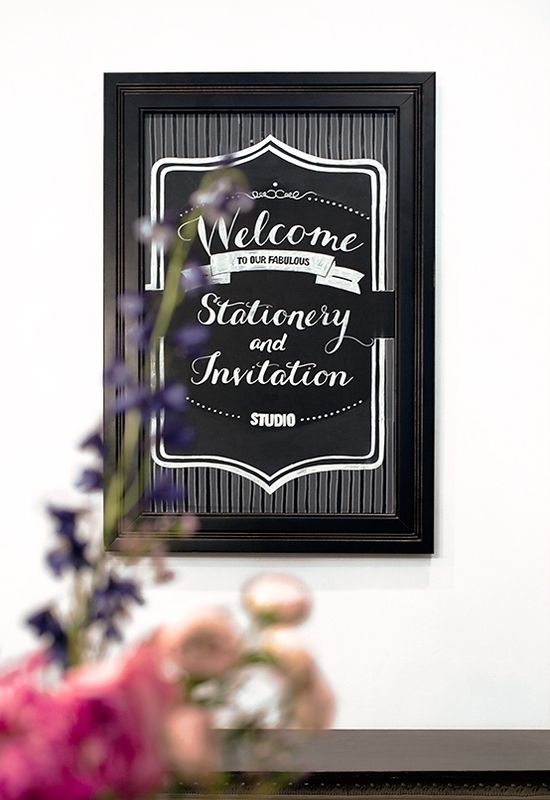 We are a full-service stationery studio and gift boutique catering to the city of Philadelphia, and beyond, for 15 years. Our mission is to effortlessly blend timeless design, classic printing methods, and hand-crafted, high-quality materials with current trends in mind. Carolyn and her supportive team of designers pride themselves on creating one-of-a-kind-invitations that truly reflect their clients’ visions and set the tone of their special event. The Papery of Philadelphia’s invitations are personalized for each and every client, with the goal to make the process fun and exciting, from the first luxurious envelope that arrives at each guests’ door, to the favors on the day of your special event. Our studio is dedicated to creating beautiful things for all occasions. Our unique and fresh designs are inspired through a personalized process with every client from start to finish and we take great care to design and assemble all of your custom paper projects by hand - whether it's tying the perfect tailored bows on two hundred wedding programs, glittering each invitation, or hand-cutting each custom-printed envelope liner. We also delight in our artfully curated selection of charming greeting cards, personalized gifts, stylish wrapping paper, ribbon, frames and candles. Our specialty is our unique selection of greeting cards from our favorite designers: Sugar-Paper, Rifle Paper Company, OPLUSD, Alexis Mattox Design, Moglea, 9thLetterPress, Smitten on Paper, Bench Press, Thimblepress, Fare-Well Paperie, Antiquaria, and many more!